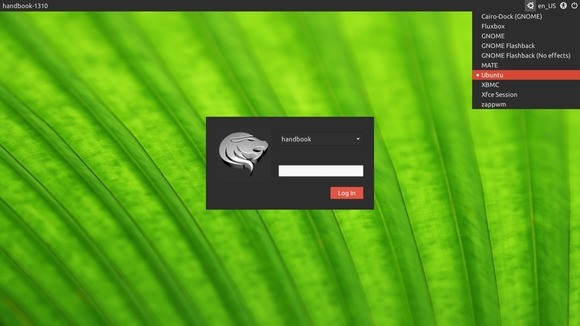 LightDM GTK+ Greeter brings a quick, reliable, and GTK+ 2/3 support login screen. It is used by a number of Ubuntu’s flavours, including Xubuntu. This will install the latest package for Ubuntu 14.04, Ubuntu 13.10, Ubuntu 13.10, Ubuntu 12.10 and their derivatives. If you don’t like Launchpad PPAs, download & install the .deb from this page. Edit the /etc/lightdm/lightdm-gtk-greeter.conf file via below command to change the theme, icon, etc.